From failing to sustain a channel of talents, falling off a once respected perch to almost declaring bankruptcy, Dutch side Feyenoord’s league title this season is no doubt set wiping the tears of many years of failure and restoring faith to the fans that have waited 18 long years to have a title parade of their own throughout the streets of Rotterdam. 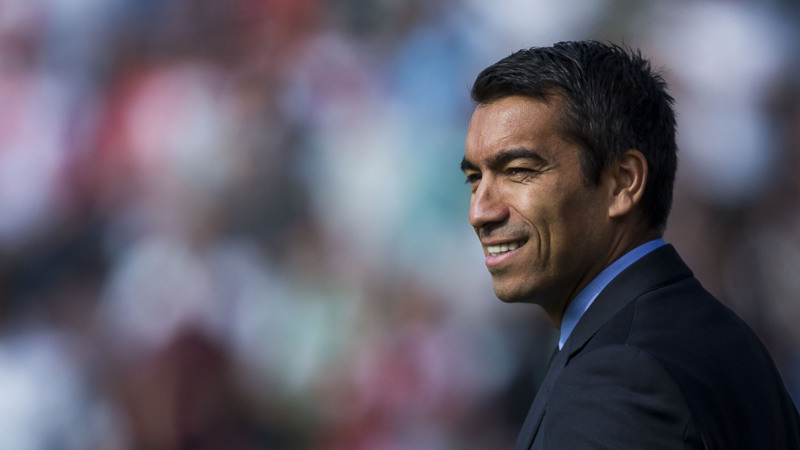 Coach Giovanni van Bronckhorst, who was seven years ago scoring the Goal of the Tournament in FIFA World Cup hosted in South Africa in a third place match between the Oranje – he captained – and Uruguay. It says much of the 42-year old that he has spent so long putting in the hard work, to have hung his boots, gone to learn the trade of being a manager and finally managed to deliver an emotional domestic title to the Rotterdam-club all within seven years! 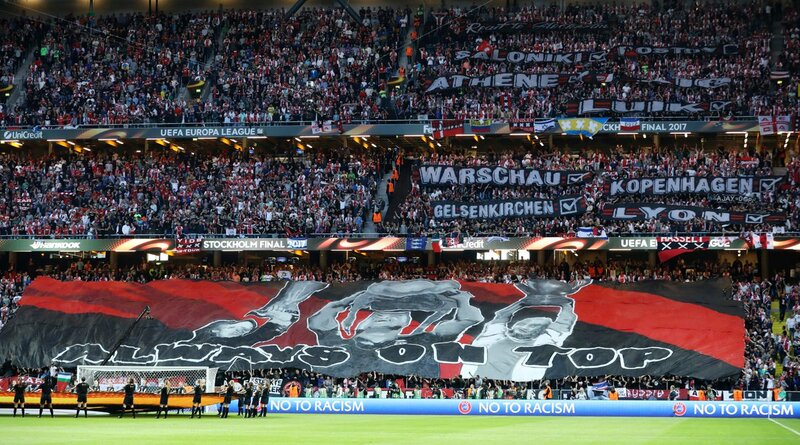 Their brand of football has also led to plaudits from all sides, making their tickets amongst the most popular on 1st4Footballtickets.com, behind just AFC Ajax. Feyenoord were and are not the most talented nor gifted – Peter Bosz‘s Ajax blows them out of the water – but the togetherness stringed together and fostered by the retired Dutch captain made a huge difference. His insights and even willingness and skill in integrating a 36-year old veteran – Dirk kuyt – speaks much of his man management skills. The sum of the players became much more than their constituent parts. Even if the former Liverpool man was unable to play in many matches, the coach designed a profitable role for him that saw him make vital contributions throughout the course of the season and his greatest of all was the hat trick that handed them the league title. We wait with baited breath to see how the 2017/18 Eriedivisie unfolds.